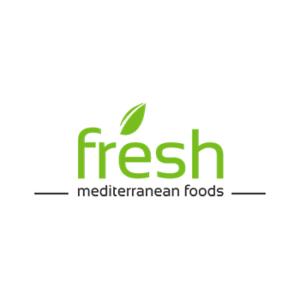 Fresh Mediterranean Foods is a family owned company with multiple restaurant and express locations throughout the Twin Cities metro area. Their guest restaurants have been featured at 3M, United HealthCare, Thomson Reuters and at The University of Minnesota special events. They have a partnership with local specialty companies to offer distribution of fresh bakery items, pizza products and gourmet foods to cafeterias, coffee shops and restaurants. Fresh Mediterranean needed a robust ordering platform for foodservice managers that would allow different product displays based on user location, online ordering, vendor notifications, and the management of user accounts. 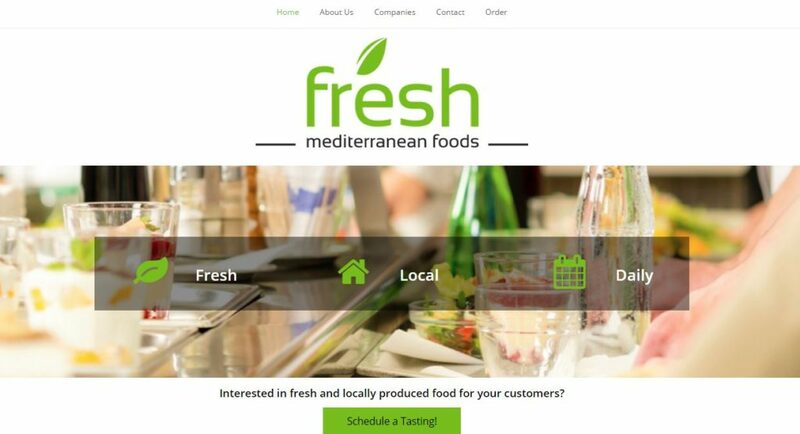 In order to continue to develop relationships with new food vendors and clients, Fresh Mediterranean also needed a marketing and sales platform for the business owner to speak with his vendors and clients about their services and capabilities. Maje Media developed an advanced eCommerce site to handle multiple external users, vendors, billing, and shipment notifications for Fresh Mediterranean. Maje Media also developed an informational site to allow prospective clients to request a tasting and see demonstrations of the ordering system. Maje Media continues to provide updates, content management, website maintenance, and hosting management for the Fresh Mediterranean sites. Maje Media is responsive to our day-to-day needs and helps us plan our technology capabilities for future growth. We can worry about developing new relationships and taking care of our clients because we know they are taking care of our websites.